Users can be charged in multiple ways with WPUF. Multiple payment gateways and withdraw policies allow hassle free transactions on your site. 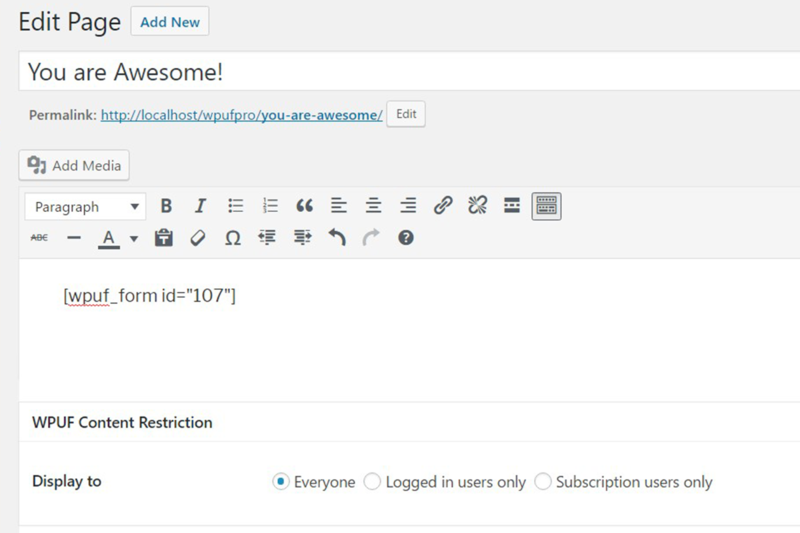 With only a shortcode, you can lock high value submissions and quality contents on your pages for your premium users only. It also works on segments of your content. 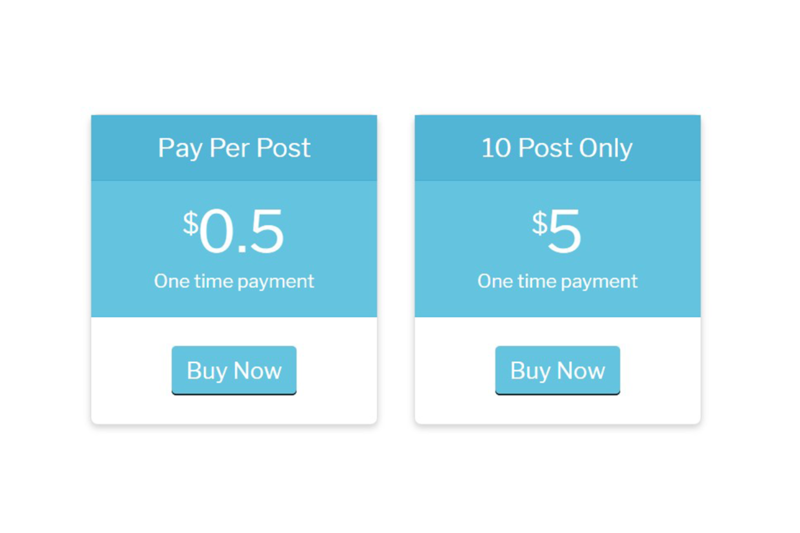 Give your site the premium mark with paid contents. 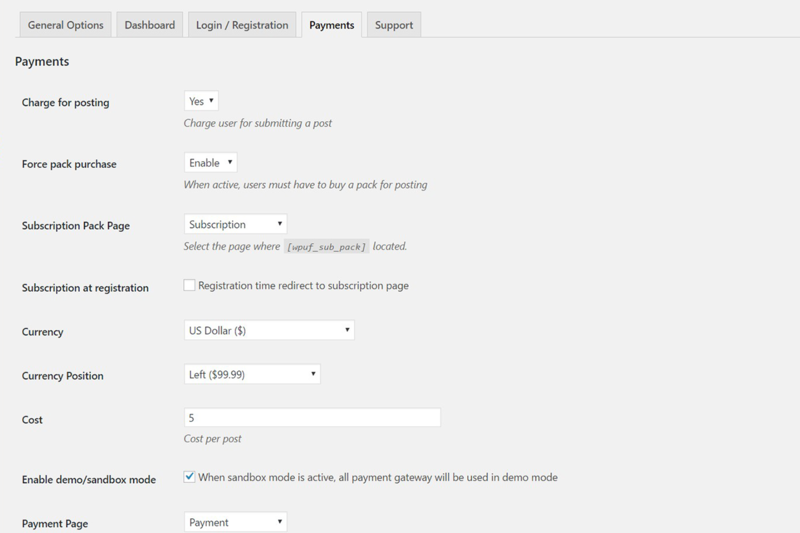 With subscription packs, you can restrict submission types, quantity, length and even publish duration. 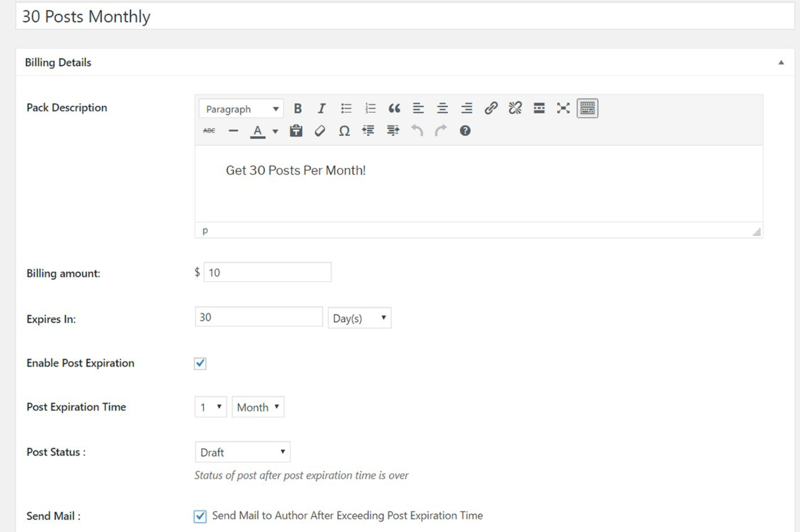 This opens up multiple earning channels for your website. Add a special VIP section to your site by allowing only specially registered users who need to subscribe before granting access. 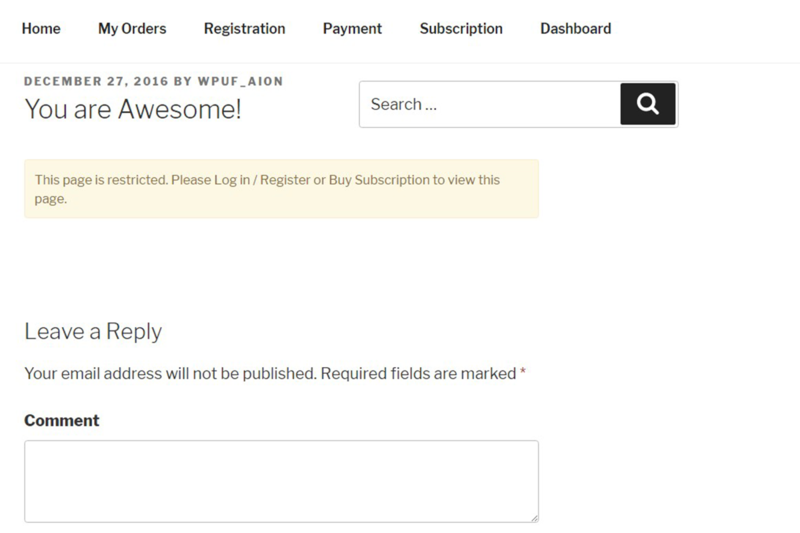 With the powerful feature of WP User Frontend, you can easily create a membership site.